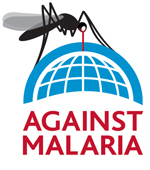 Help Byram Hills High School research student Olivia Frischman in her project with Against Malaria! 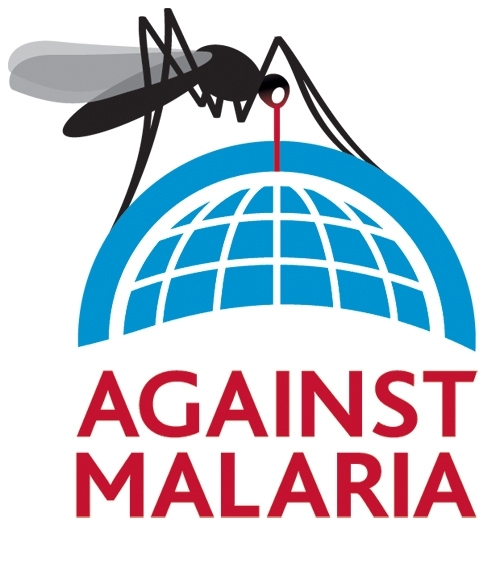 Malaria is responsible for claiming over 1 million lives per year, concentrated mostly in pregnant women and children under 5. But, it is completely preventable. Using insecticide treated nets, families are protected from mosquitoes, usually biting at night! Join Ms. Frischman in raising 500 nets for just $2 per net!